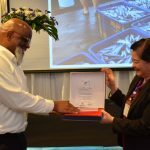 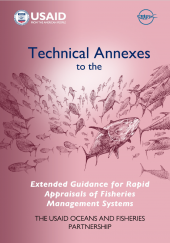 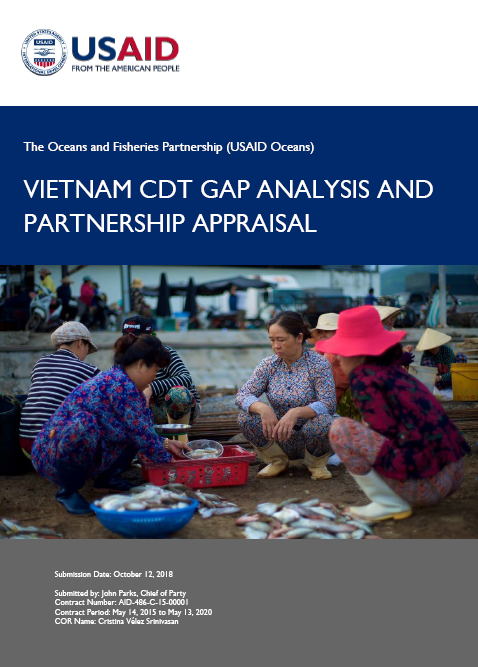 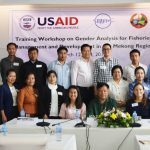 From October 2017 to February 2018, USAID Oceans, through a team of in-country consultants and international experts, conducted a review of Vietnam’s legal frameworks, management systems, and fisheries operations to assess current catch documentation and traceability protocols and capabilities, the current certification scheme being used in Vietnam’s seafood industry, and good practices being used by Vietnam’s tuna fisheries that can be leveraged for system implementation. 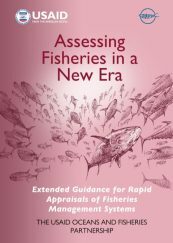 From these findings, this appraisal presents key findings and recommendations, based upon consideration of the existing drivers towards eCDT from socio-economic, policy, and technology perspectives, and complemented with a rapid assessment of potential private sector partners to support eCDT implementation. 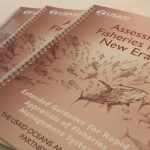 Finally, to support its recommendations, USAID Oceans also presents a road map and eCDTS implementation plan, both in the short and long term.